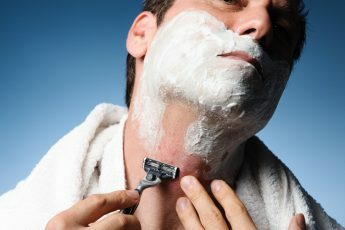 Due to embarrassing razor bumps, many women refrain from wearing shorts or dresses and men avoid regularly shaving their faces. While there are many solutions that may assuage the issue, why not start at the actual root of the problem—re-evaluating the way you shave? By working with your skin and following hair removal best practices, razor bumps can quickly become a thing of the past. Follow these tips and the likelihood of experiencing unsightly razor bumps will decrease dramatically. Prepare your skin for shaving with warm water. A dry shave, even for just a quick trim of the beard, can create more problems than it solves. Warm water will ensure the pores will be open and less likely to be irritated by the razor blades. One of the easiest ways to avoid razor bumps is to exfoliate before shaving. Using a scrub to rub off dead skin cells will create a smoother surface for the razor to glide over. But be careful to exfoliate gently, as too much rubbing could just lead to more irritation. 3. Use the proper equipment. Razors, and razor blades, exist in abundance. Even the most generic equipment exists with three, four, even five blade options. Choose the razor with a higher blade count, as it will lend itself to a smoother shave. A razor with a pivoting head will make areas such as knees and necks much easier to navigate. But most importantly, replace the blades often! The metal quickly loses its sharpness and can cause irritation if used frequently, leading to unsightly razor bumps. 4. Use the proper techniques. Though everyone has their own way of moving the razor, there are a few universal tips to follow that will make your routine much simpler. For example, avoid shaving over existing bumps, as it could cause additional irritation. Secondly, shave at most every other day, as shaving more often will only increase irritation. Finally, take your time. Scraping the skin in a rushed manner will only create more of the problems you are trying to avoid. As you finish shaving, rinse the skin in cold water. 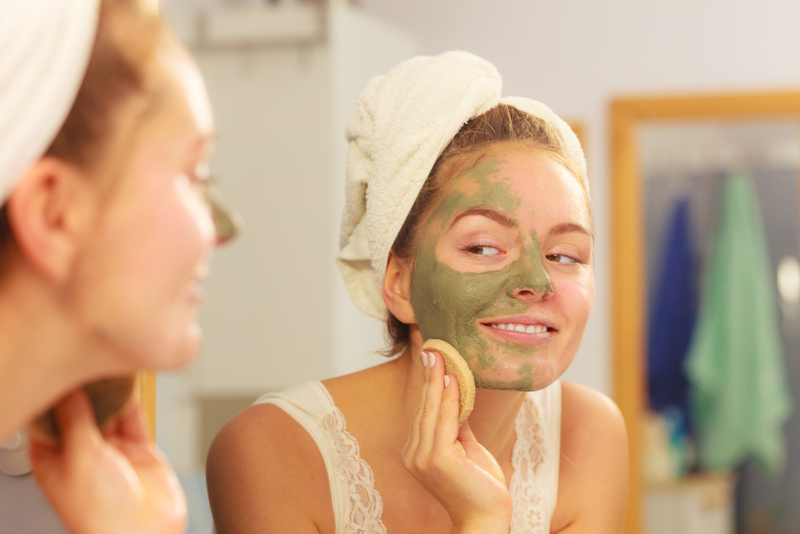 This will shock the pores and cause them to tighten, rather than leaving them open and susceptible to inflammation. It will also prevent dead skin cells or shorn hair follicles from making their way back into the pores and causing further irritation. Then, pat the skin dry. Never rub a freshly shaven area. A vigorous rub will only damage skin and make razor bumps more likely to appear. 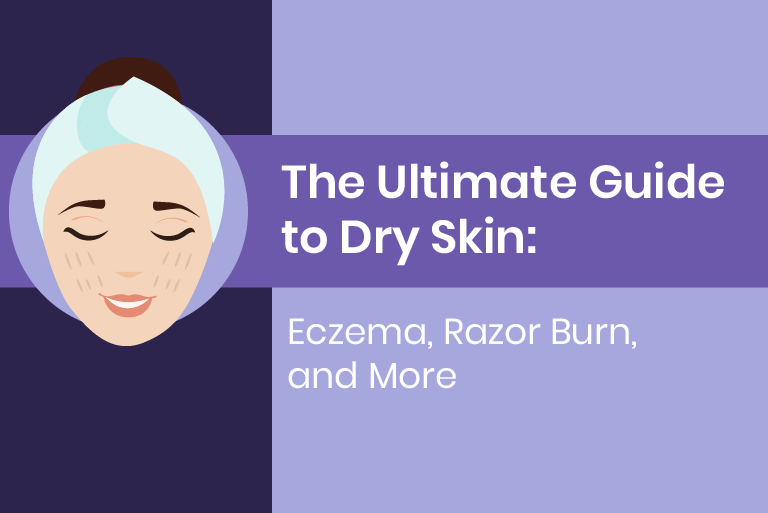 Once out of the shower or after rinsing at the sink, moisturize your skin. Avoid products with a strong scent, as the fragrance could easily irritate the skin. Consider investing in a product with urea or sweet white lupin that will leave the skin feeling naturally soft. 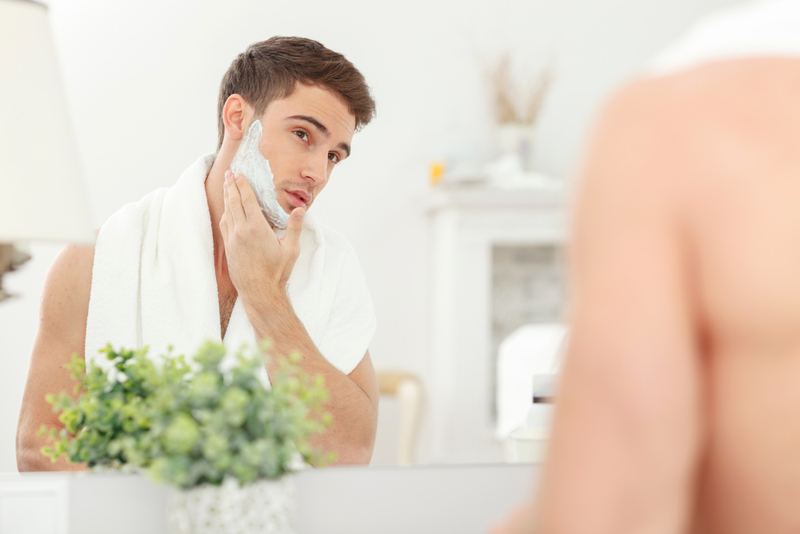 For even the most conscientious shavers, following these six easy steps may not be enough to completely reduce skin irritations like razor bumps. If you still have razor bumps, it may become necessary to consider investing in a specialty product which can help to reduce the appearance of razor bumps. By following these steps any redness and bumps on the shaved skin should be dramatically reduced. Incorporate these tips into your skincare routine, and you will no longer be afraid to bare your smooth skin!